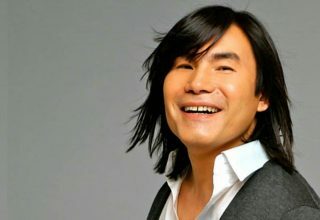 Home 2019 Romania: Who should win Selecția Națională 2019? 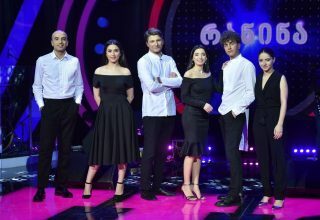 This Sunday sees the Romanian national final, Selecția Națională, take place in Bucharest, with twelve acts battling it out for the Romanian ticket to Tel Aviv. With Sunday’s show acting as the culmination of a strong field of 24 acts, it’s certainly going to be an interesting show. 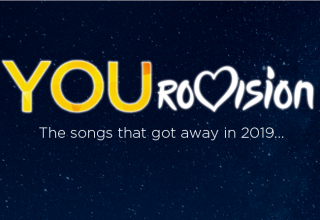 We wanted to know who #YOU would like to represent Romania in Tel Aviv, so make sure to leave a vote in our poll below, and we’ll reveal your winner of Selecția Națională 2019 before the show! 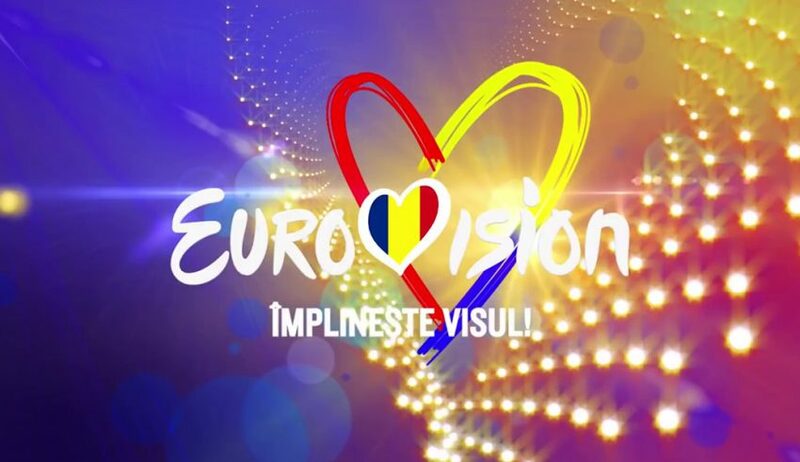 Who do #YOU want to represent Romania in 2019? Make sure to vote above, share your opinion on our forum HERE or join the discussion below and on social media, and we’ll reveal your winner soon! 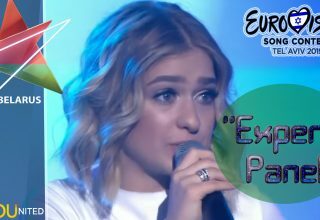 Next article Estonia: Who should win Eesti Laul 2019?